A special feature of the kitchen is a harmonious combination with a common interior. 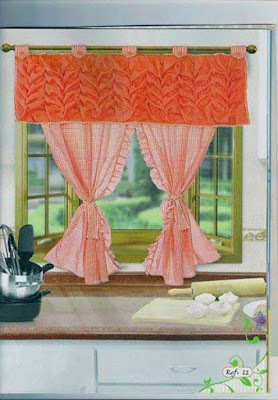 In this case, great importance is the details of the decor, especially Curtain designs 2019 for the kitchen because this accessory allows you to create the right, cozy interior idea. 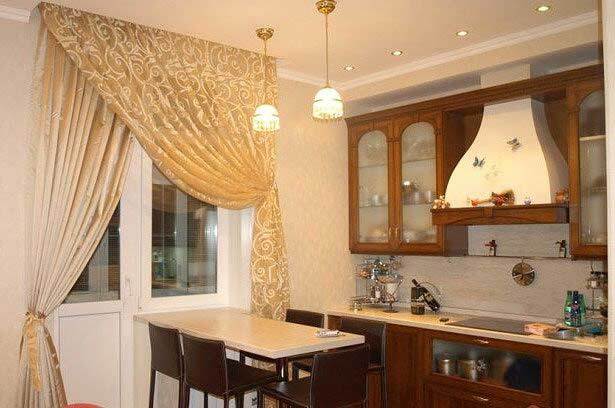 Properly selected curtain designs for the kitchen can change, visually adjust the area of the room and small defects in the layout. 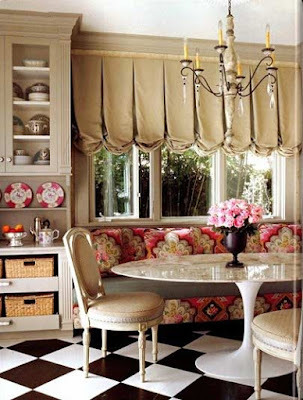 In a small kitchen, the correct design of the windows will allow you to visually expand the space or raise the ceilings. There are many modern trends in decorating windows with curtains. Considering novelties, it is better to choose the original variant, which corresponds to the design ideas of the 2019 season. 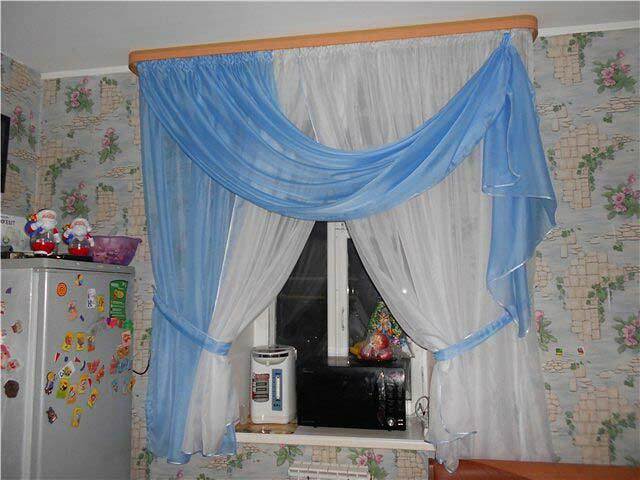 Quality curtains for the kitchen meet certain requirements. In addition to aesthetic properties, they must be strong and of high quality to withstand the effects of steam, moisture, high temperatures. Value has a choice of color scheme, which helps to correct the general appearance of the room. 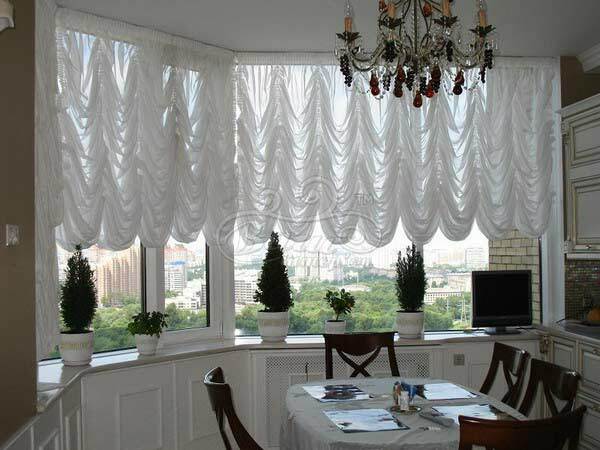 Often it is necessary to select curtains for a small kitchen since such a room in modern apartments does not differ in size. 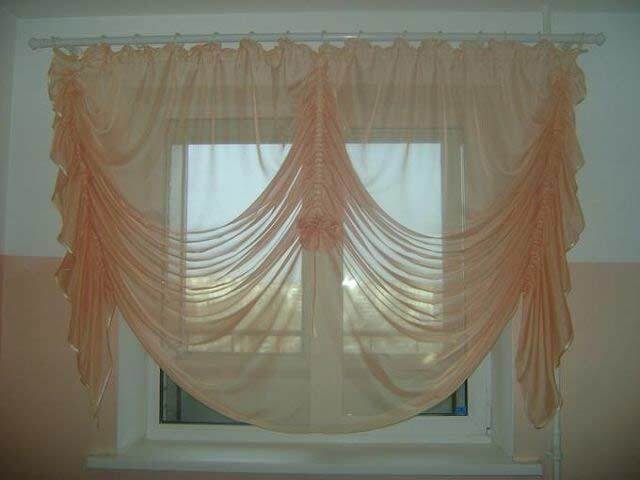 It is not recommended to choose multi-tiered, massive and long drapes. When choosing curtains in the kitchen, you should avoid bright, saturated and gloomy colors. It is not recommended to use textiles with a fine pattern since it creates a feeling of slovenliness even in a clean room. 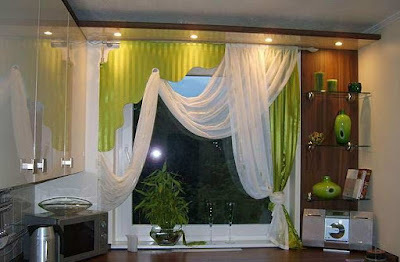 A good option when the color of the curtains is combined with furniture, tiles on the wall and flooring. The perfect combination can be seen in the photo. Many products are made with a water repellent coating, which is suitable for rooms with a high degree of contamination. 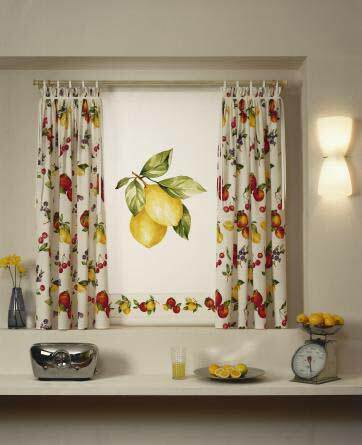 The main function of curtains is to protect from sunlight, but often kitchen curtains are used in the interior as a decorative element. 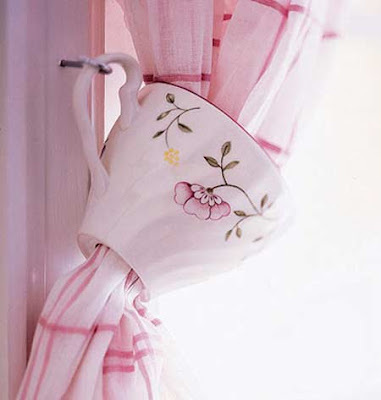 For trendy curtains design in the kitchen area, you can choose interesting novelties. 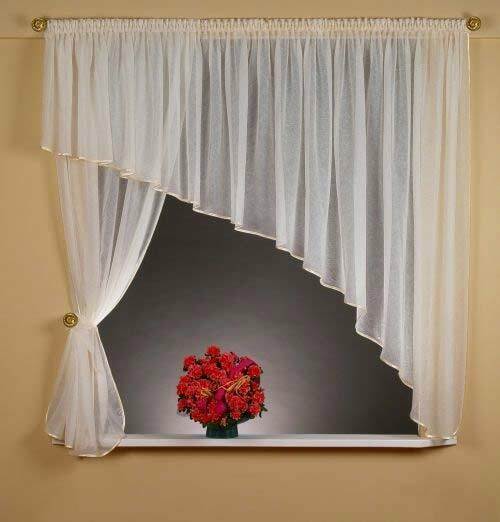 There is a wide variety of varieties of curtains for a small or spacious kitchen. An unusual solution for kitchen windows is represented by Japanese models, which are shown in the photo. 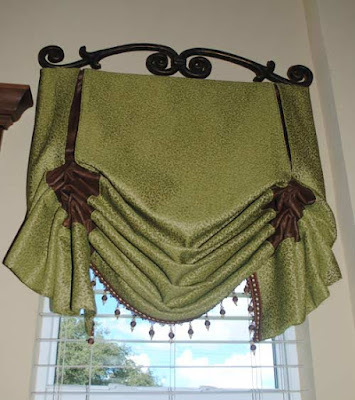 They consist of a fabric stretched on a special frame and attached to the cornice. Products are made of natural and light materials of the different color palette. roller blinds for the kitchen are considered the best option for quality and price. They are characterized by simplicity of construction. 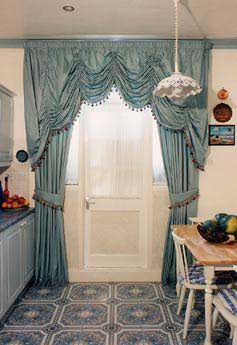 a trend of the year - curtains on the hinges, which are in demand in modern kitchens. Long and short elements are used. 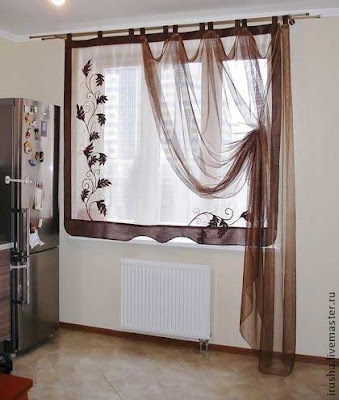 For a small kitchen, products from tulle or light fabric are suitable. 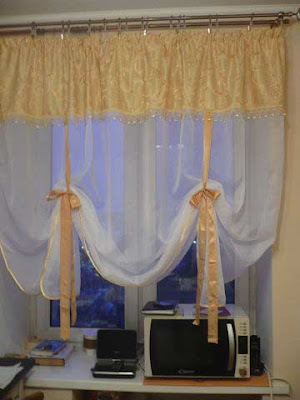 This method allows you to make an additional working area from the window sill. Roman, roll or bamboo curtain colors 2019 for the kitchen are used alone or in combination with lambrequins or light curtains. The choice of curtain colors 2019 is also important, as is the design of curtains for the kitchen. A skillfully selected color palette will help create a lighter room and visually increase space. 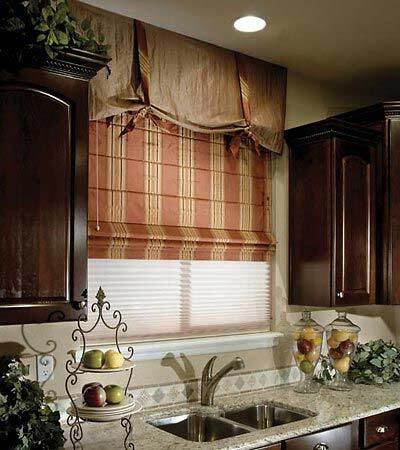 Warm and bright shades will help to add light, and cool tones are used to give freshness to the interior. 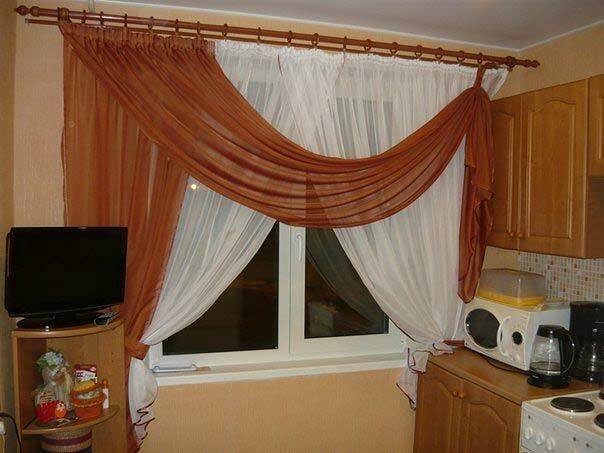 When choosing curtains, you should consider some rules. 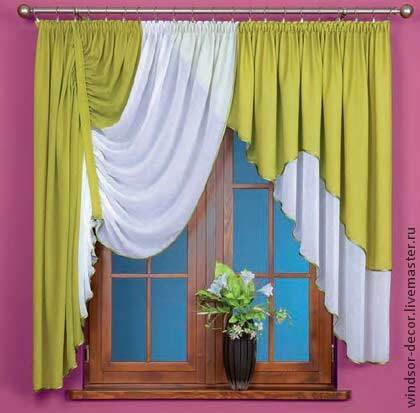 In order to save, the color of the curtains is chosen according to the color of furniture and upholstery, not walls. This is due to the fact that wallpaper changes more often than furniture. Decoration in a room with many colors is done as follows: the color of the fabric must match the largest object in the room. 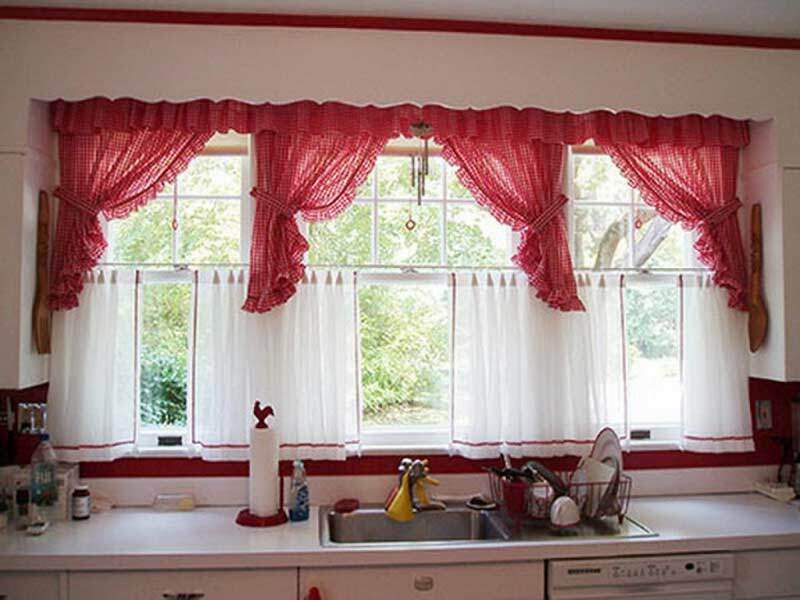 To focus on the window, you need to choose bright curtains in the kitchen. In this case, not single-colored fabrics are selected, but in a cage, strip or with a print. The choice of colors depends on the style of the interior. For hi-tech, Roman models in cool shades will do. 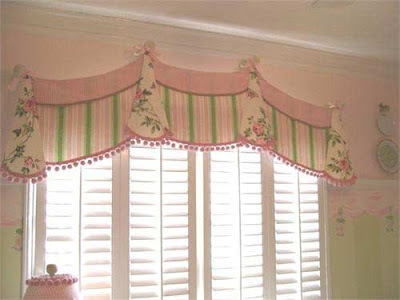 And for country style pastel colors with floral or bird ornament. 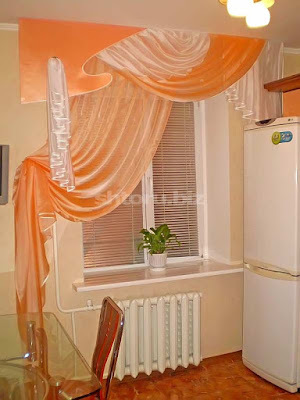 in 2019 is the popular orange color for window decor. Especially terracotta shades. The well-chosen color scheme is able to completely transform the interior. 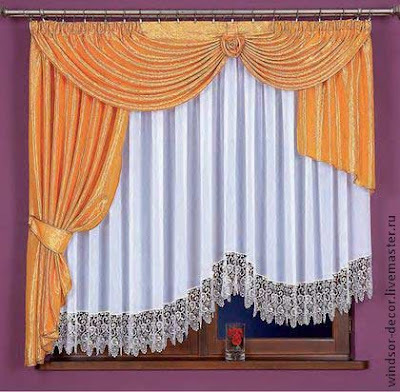 The Curtain designs 2019 must be started with the choice of fabric. In addition to density, it is important to pay attention to the pattern and color of the material. 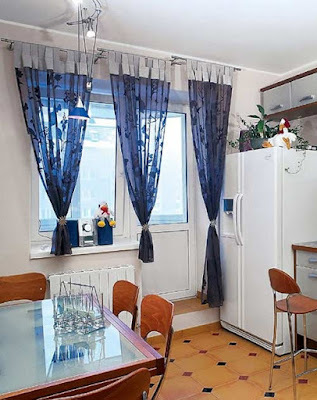 curtain colors 2019 for the kitchen should be in harmony with the decorative elements in the kitchen. 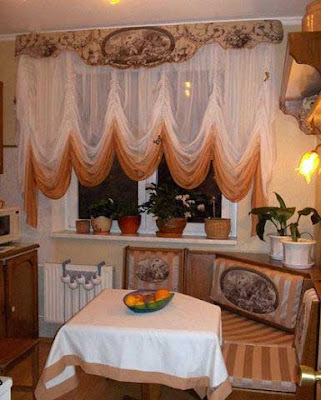 If the wallpaper is variegated, then the curtains of monophonic fabric will work. If the furniture in the kitchen is made in a classical style, then you can choose variants of several types. 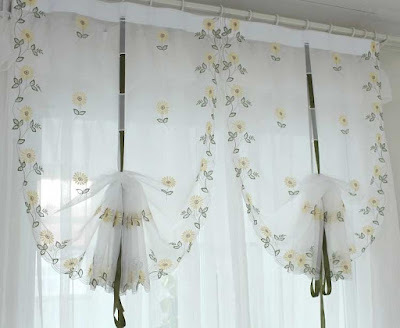 It is recommended to choose natural materials: cotton, linen, and silk. They are environmentally friendly and air-permeable. Modern polyester fabrics have water-repellent properties. Print means usual printing on the fabric. Modern technology allows you to apply patterns to any surface, including decorating new curtains designs for the kitchen. 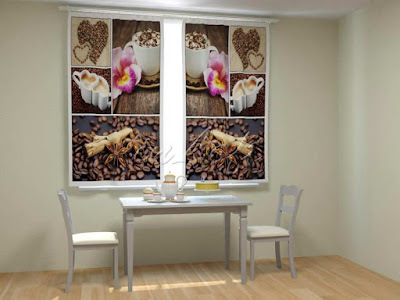 In 2019, various prints are in fashion, which decorates short curtains and long porters. even short curtains are decorated with a stylish cage or strip. For the kitchen curtains, 2019 is not recommended to use fanciful and complex patterns. curtains designs for the kitchen should be simple. Pompous designs in the Rococo or Baroque style are not suitable for this room. Using lambrequins, as well as multi-tiered porter will look in spacious rooms. The curtain ideas for the kitchen on the hinges are laconic and functional. 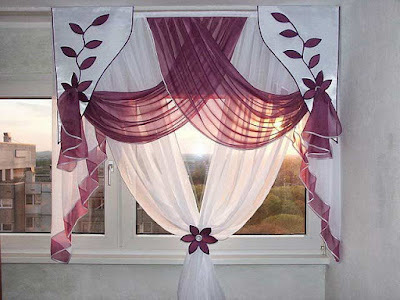 It can be short curtains in ethnic style. 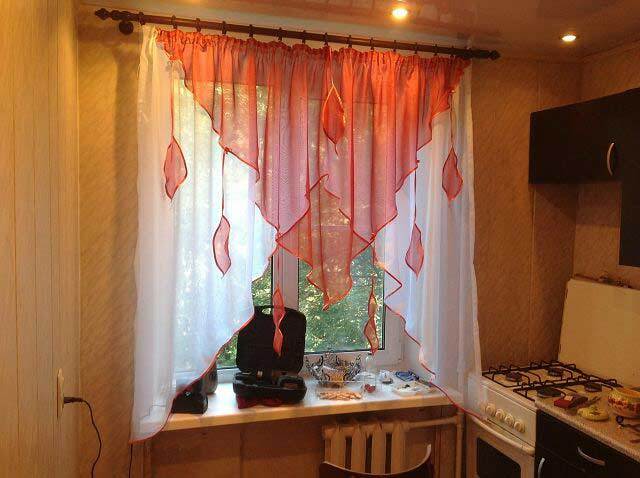 the unusual decoration is done with brushes. They decorate even simple designs. 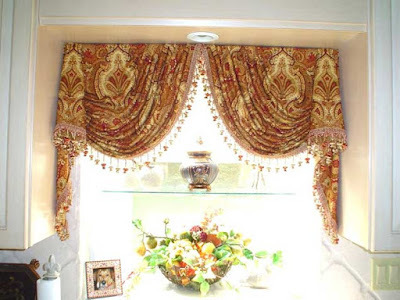 To create a more solemn environment, it is better to use Roman designs. 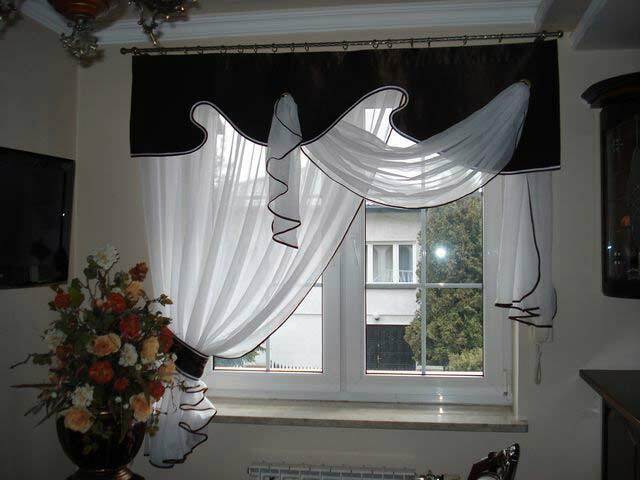 They are suitable not only for the classical style but also for interiors in the Art Nouveau style or minimalism. The trend of the year is eco-style. curtain designs for the kitchen are done using natural motifs. Interesting look exotic options: Indian motifs or ethnic elements. For a large kitchen, asymmetric panels are recommended. The original option is the combination of the ornament on kitchen curtains 2019 and tablecloths, as seen in the photo. Japanese minimalism is actual. 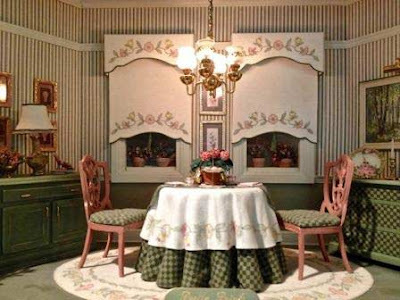 In the interior of this style, designs are used that are not a single canvas. These are individual rectangular canvases that can be changed or moved. For the high-tech style, Curtain designs 2019 with a metallic luster are suitable. 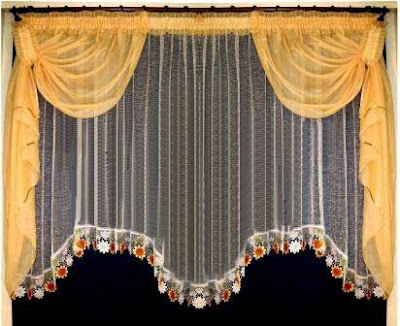 For a retro style room or vintage, models with floristic patterns are selected. 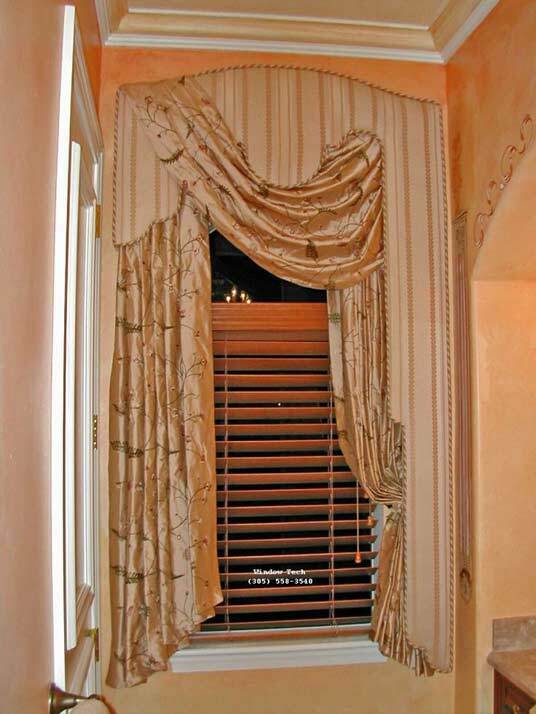 The trend in 2019 rolls models of bamboo, as well as Roman designs. 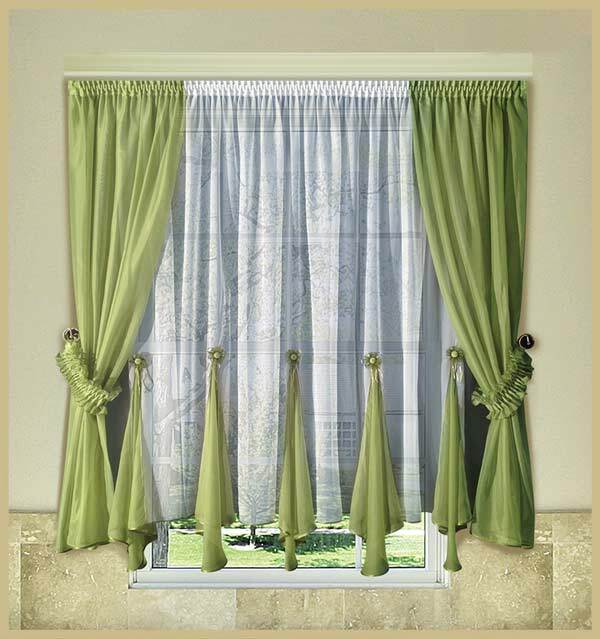 A variety of fashionable kitchen curtains 2019 will help to create from the kitchen a functional, stylish space. Correctly selected models will create coziness, comfort in the room.